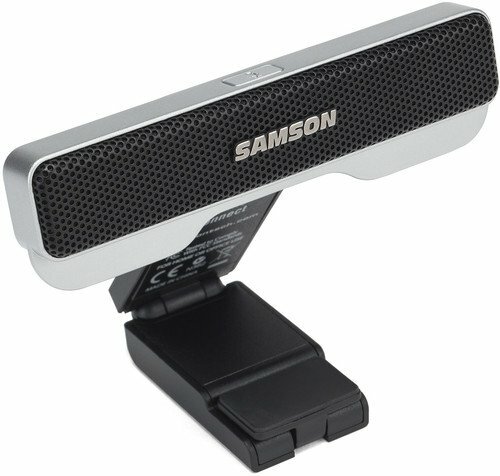 Samson's Go Mic Connect Portable Stereo USB Microphone is one of the most advanced audio solutions for computer recording, as well as VoIP and speech-to-text communication. Combining Focused Pattern Technology and Active Noise Cancellation, the Go Mic Connect creates a unique pickup pattern that focuses the microphone’s sensitivity toward the desired sound source. This ensures only clean, high-integrity audio reaches your computer applications.